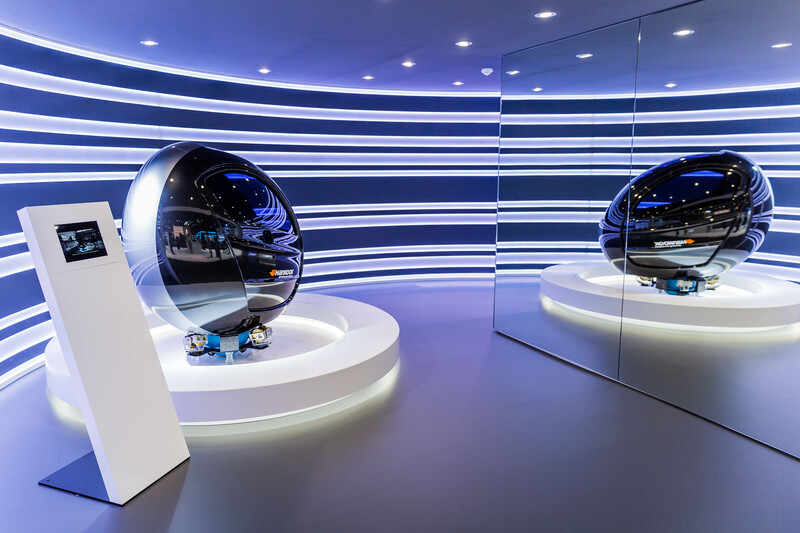 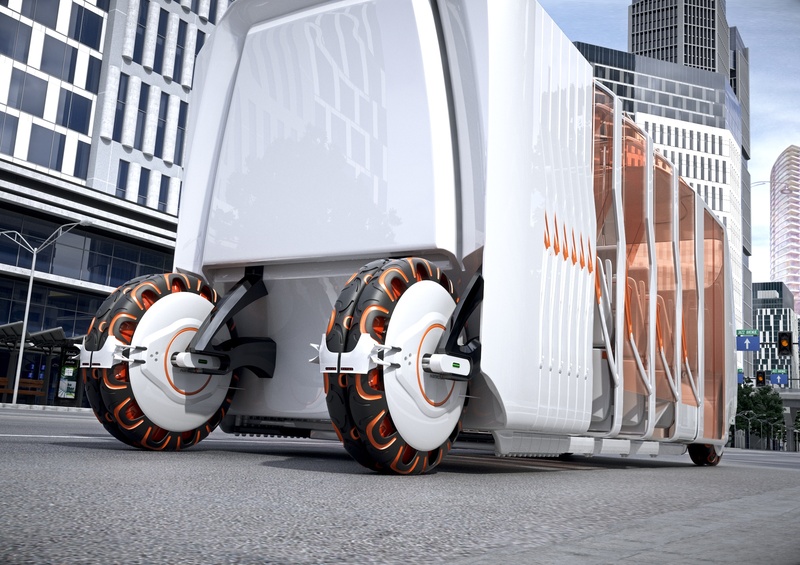 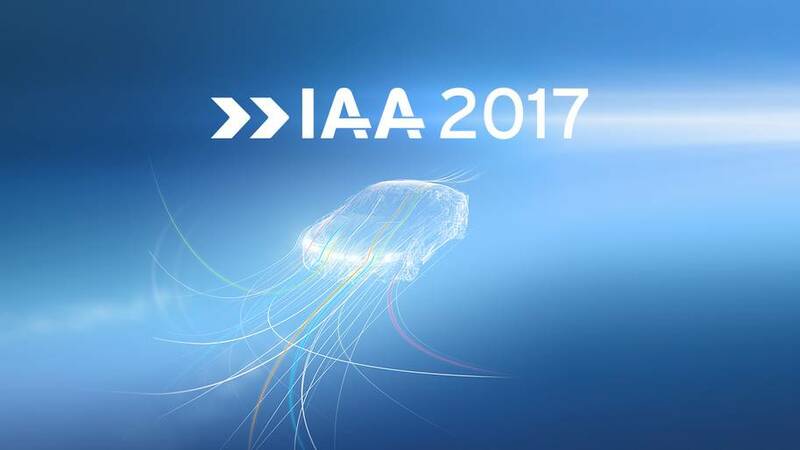 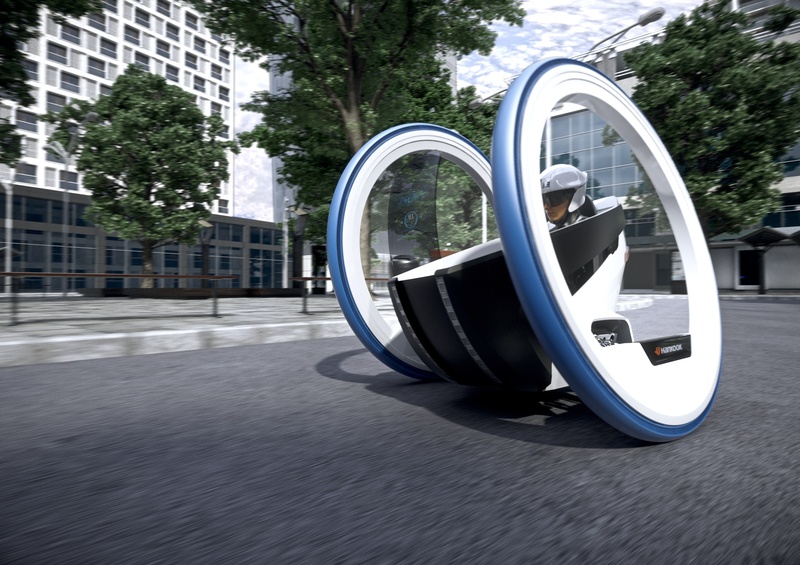 In line with the “Future Now” motto of this year’s IAA show, Hankook Tyre focuses on the latest trends and developments in the market and presents the tyre technologies of tomorrow on its stand. 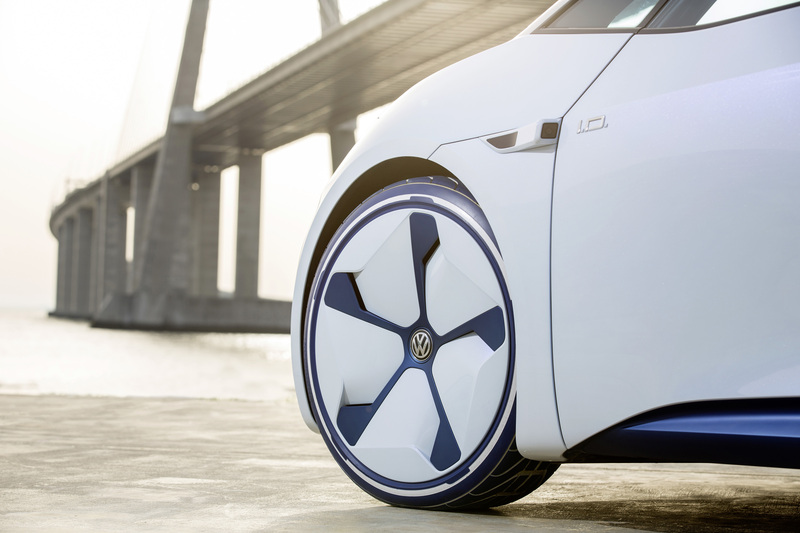 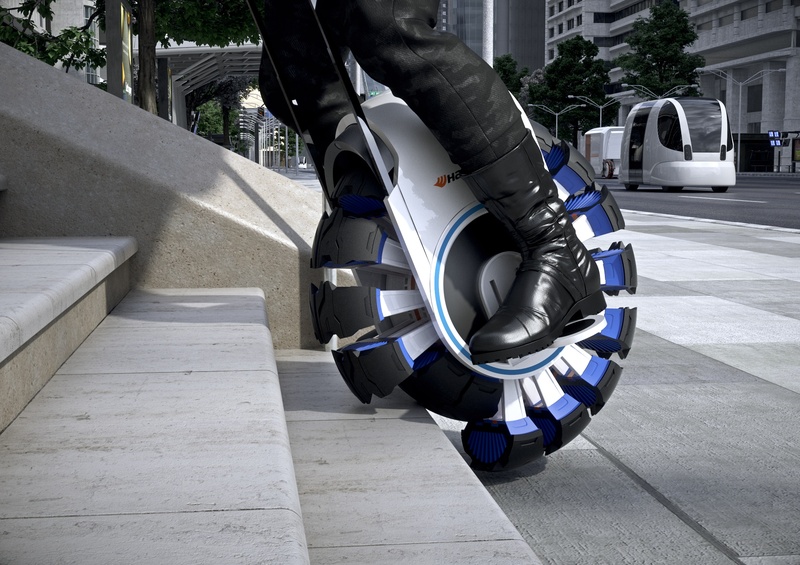 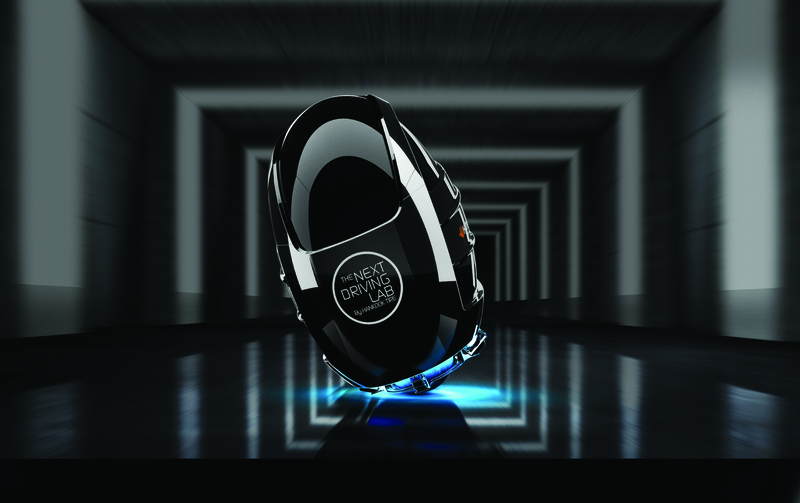 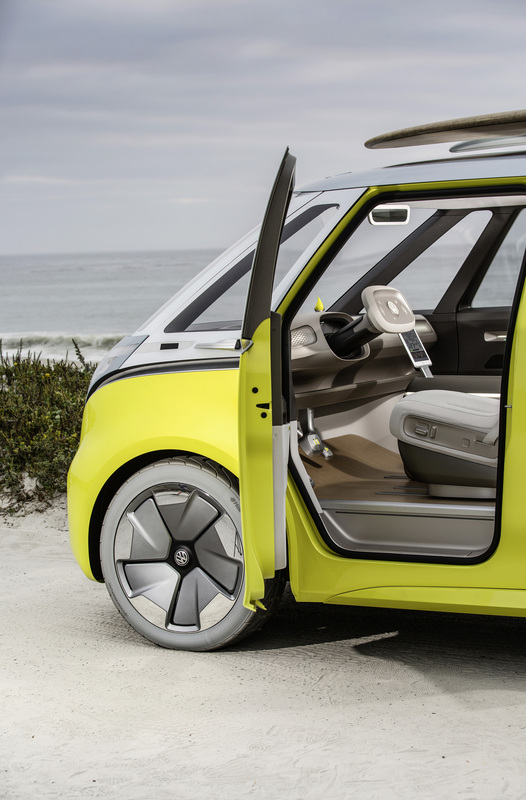 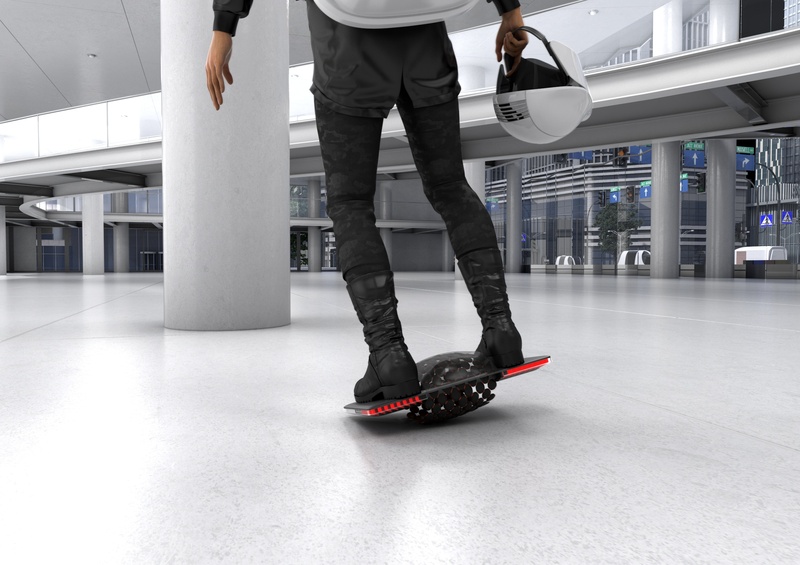 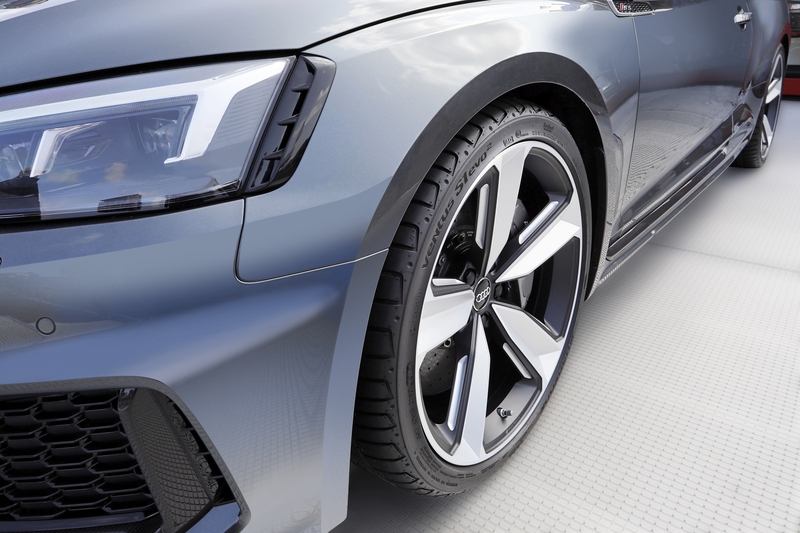 Alongside design ideas for the mobility concepts of the future, the focus is on innovations in premium original fitment tyres and the current winter tyre line-up. 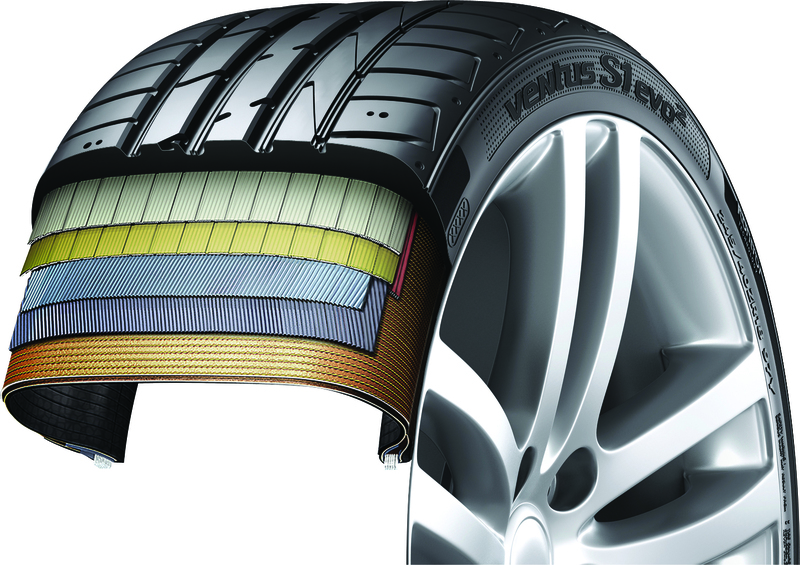 This includes the eco-friendly high-performance winter tyre series i*cept, which has been extended by several sizes. 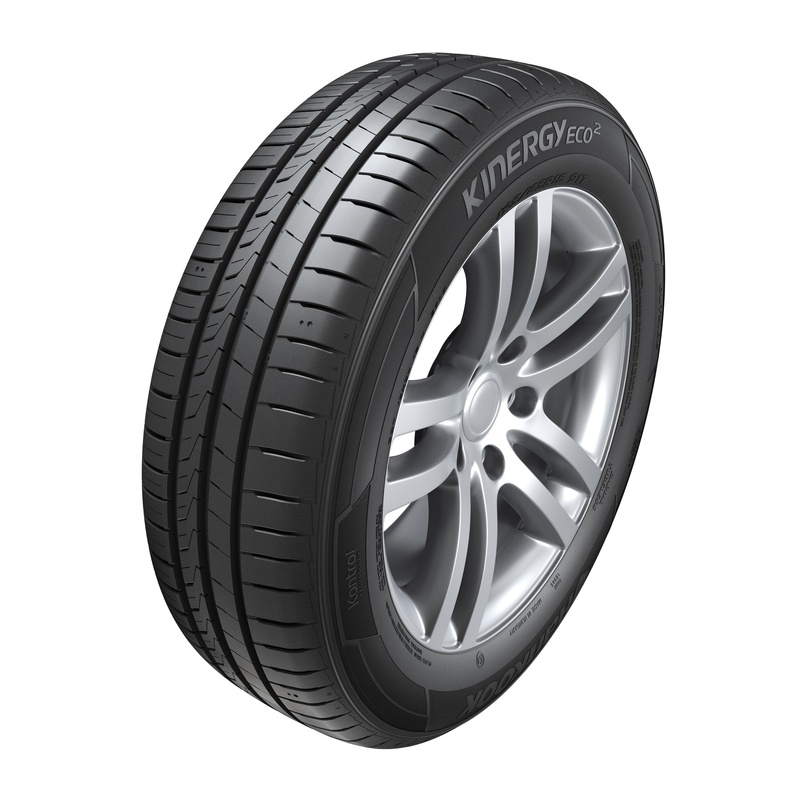 Winter i*cept RS²: Very good test results! 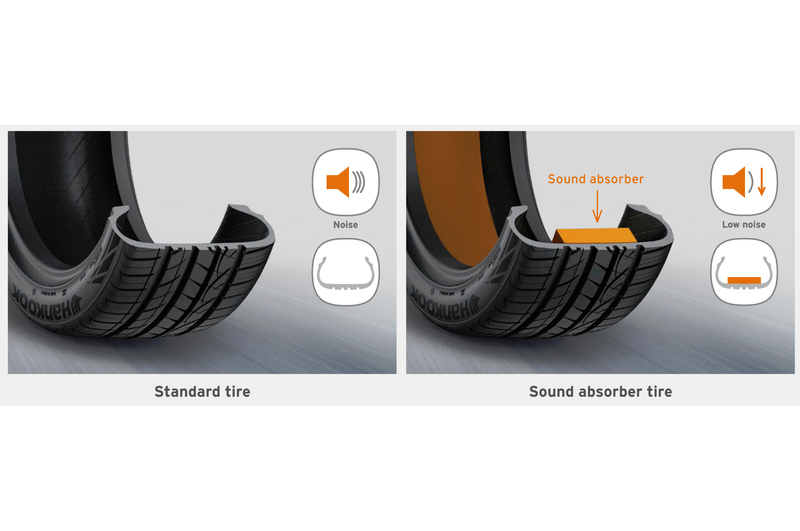 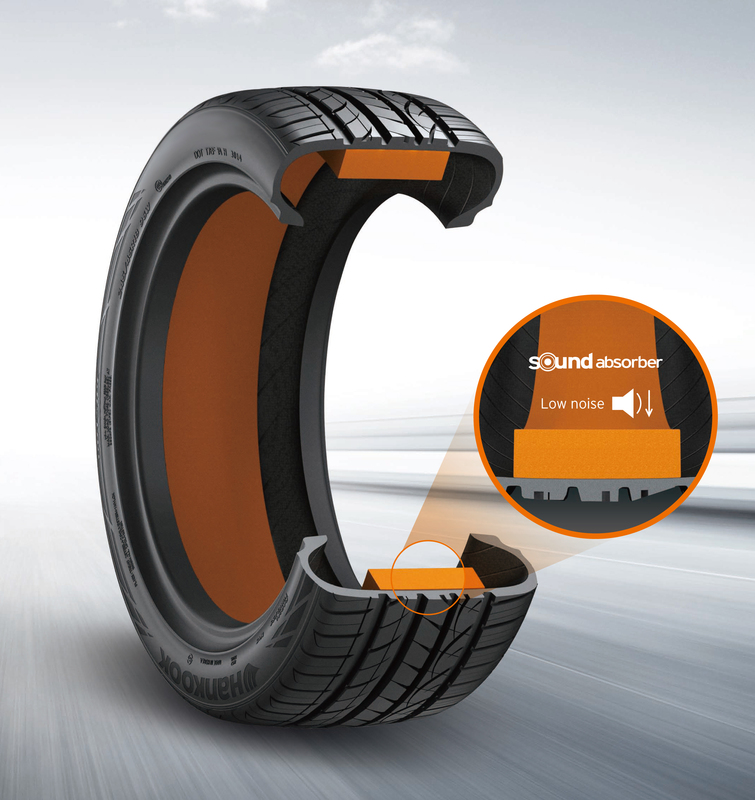 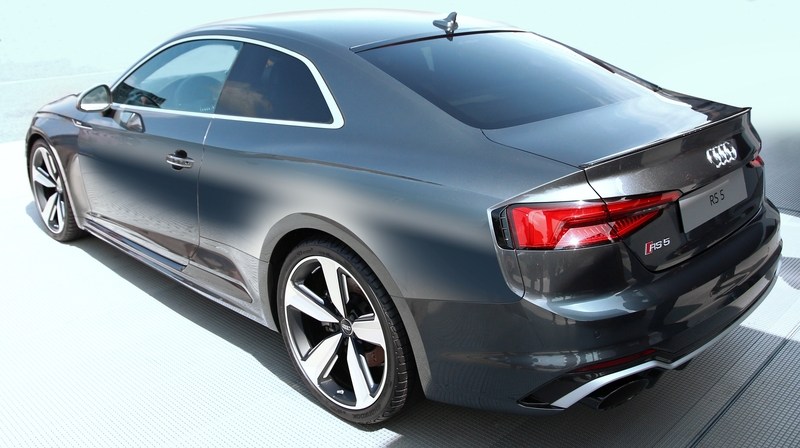 Hankook further develops silent technology “sound absorber®” by focusing on weight, process optimisation and top speed use. 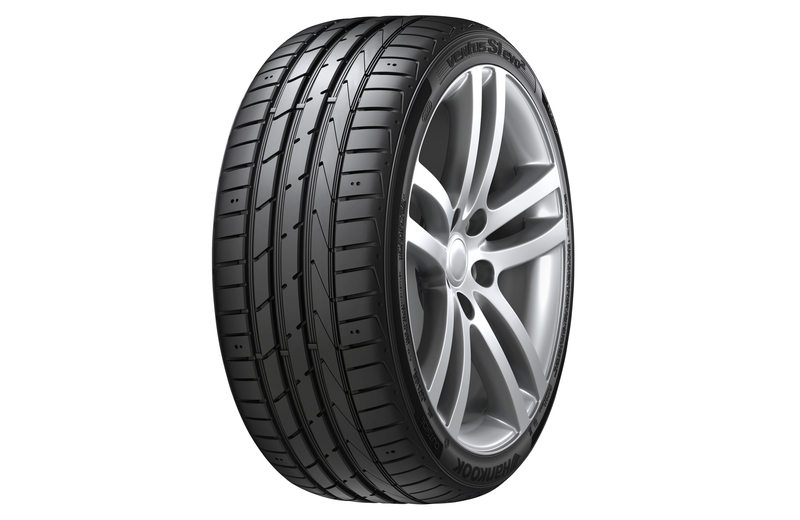 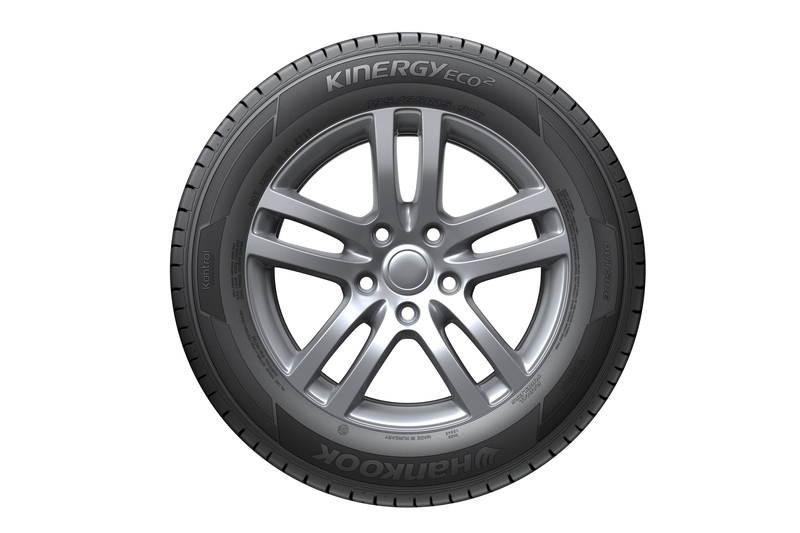 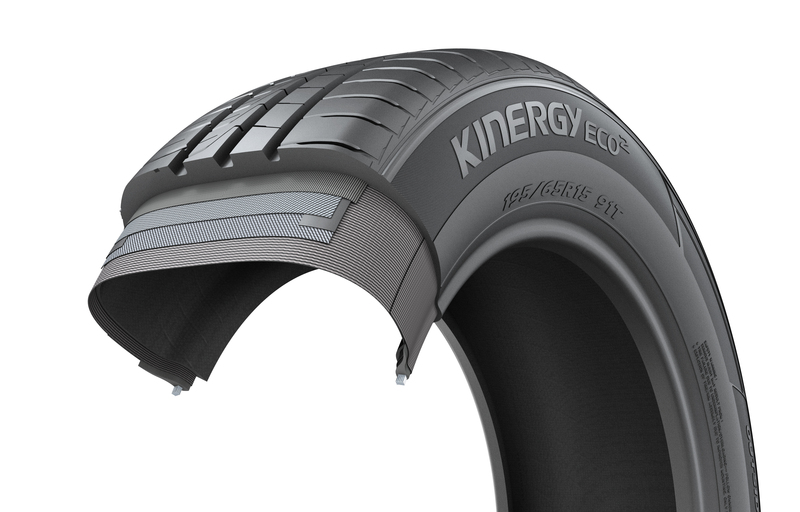 Hankook’s latest Kinergy generation - the exceptionally eco-friendly and economical KINERGY ECO² summer tyre was developed with the needs of modern small, compact and mid-range vehicles in mind. 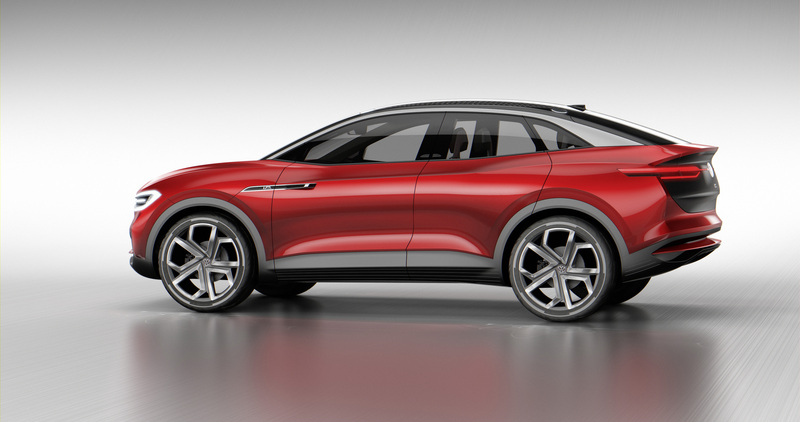 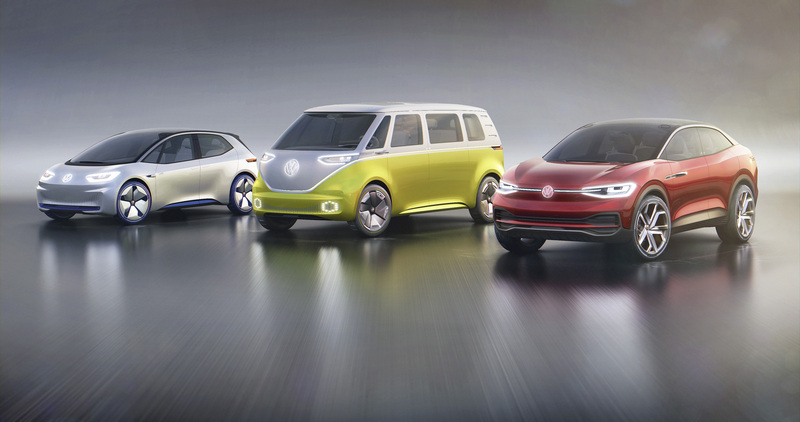 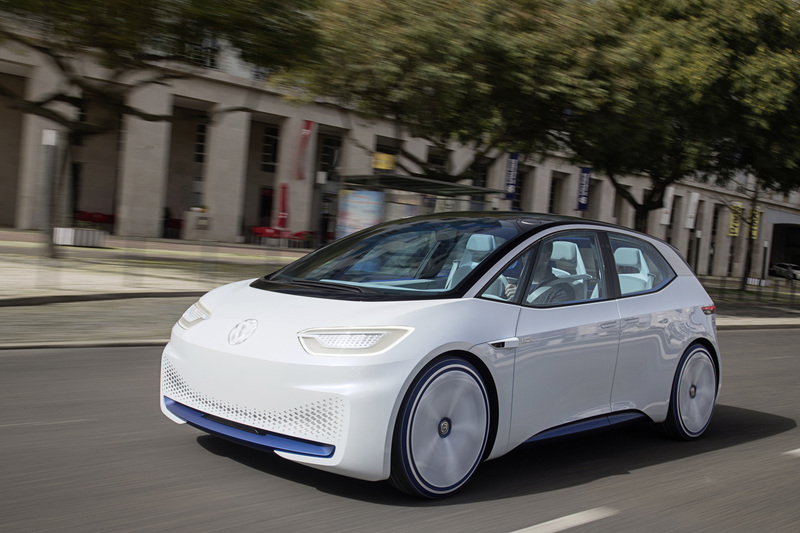 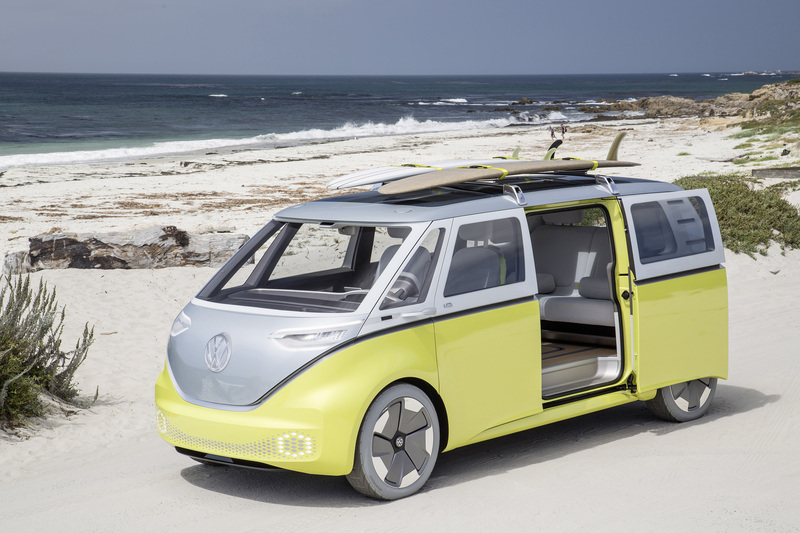 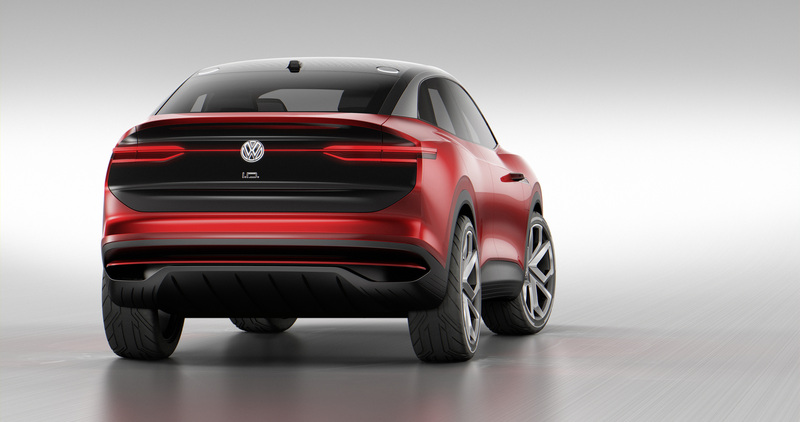 Volkswagen Showcar I.D. 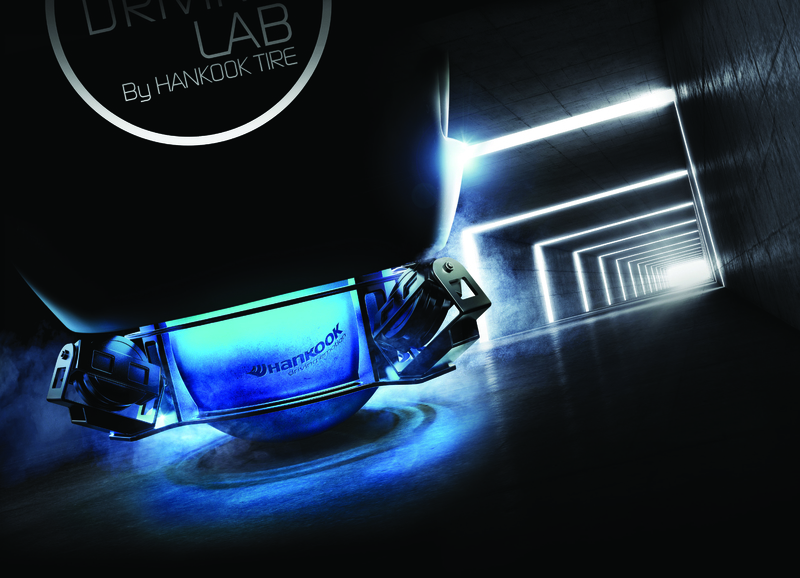 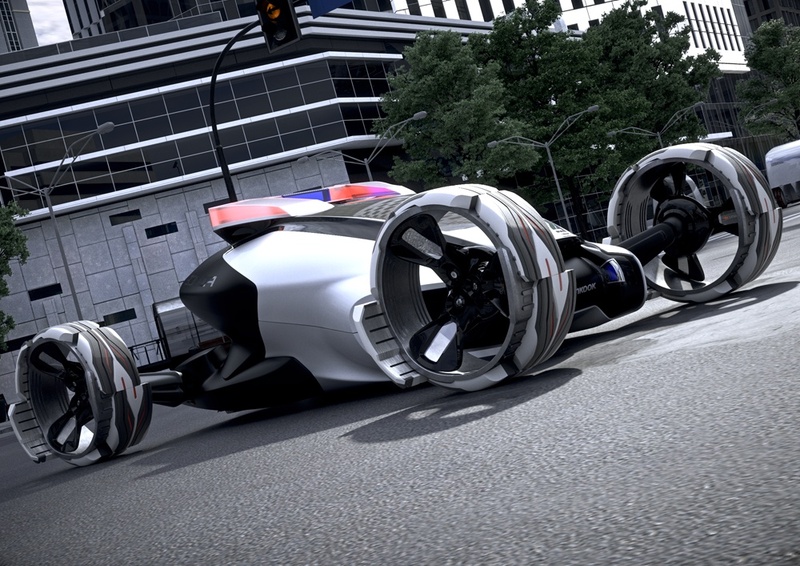 CROZZ equipped with Hankook concept tyres.